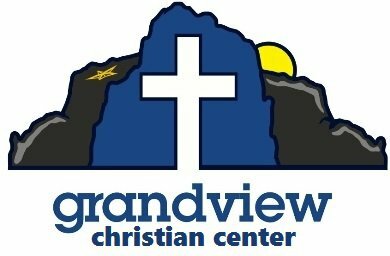 Giving at Grandview is simple and secure. Whether you'd like to give a single gift, or schedule ongoing giving, just click -GIVE HERE- to get started. Giving at Grandview is simple and secure. Whether you'd like to give a single gift, or schedule ongoing giving, just click -GIVE HERE- to get started. Thank you for giving. *Grandview is a registered 501(c)(3) nonprofit organization that abides by all the federal laws of the United States regarding such an organization. Those that give to Grandview will receive a end of the year recipient for any charitable gift.